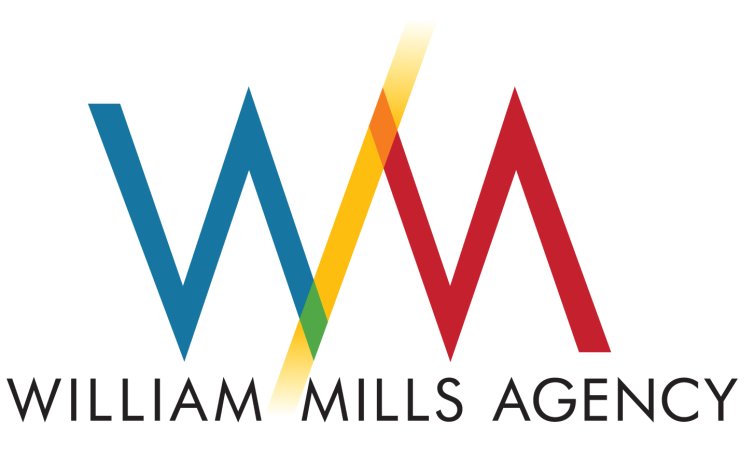 William Mills Agency has worked in the financial industry for more than 35 years and served hundreds of companies that provide a wide range of products and services in the banking, payments, mortgage, credit union and related markets. According to the Atlanta Business Chronicle, William Mills Agency is the 4th largest independent Atlanta public relations firm, but more importantly, the largest provider of PR and Marketing Services for companies that market to the financial industry. William Mills content marketing programs create compelling content to attract prospects to your company’s website through an integrated process that leverages SEO, blogging, PR and social media. William Mills Agency starts with an analysis of your company’s content, its buyer personas and business goals. We then build a coordinated plan of action for attracting visitors and converting them to leads and customers. William Mills Agency’s crisis communication professionals are ready to work with your management team, legal counsel and communications group to create and execute the right response for any situation. William Mills has successfully counseled clients and protected their reputations through a wide variety of events including litigation, compromised data, security breaches, M&A, leveraged buyouts plus much more. Unfortunately, a crisis can occur to even the best-run organizations, large or small. They happen without warning and can often have long-lasting effects on your reputation, revenue and morale. William Mills Agency can provide your company with the two essentials in dealing with a crisis: planning and action. William Mills Agency’s Marketing Services provide state-of-the art marketing and creative solutions for a wide variety of organizations. From technology start-ups to multinational public companies, we work to create the most effective marketing solutions, whether it’s corporate branding and identity development, website design, lead generation programs, sales support, tradeshow marketing, social media and more. William Mills will build your brand awareness and credibility through effective and consistent press coverage. Your company needs experienced financial public relations professionals with a proven track record of success. William Mills will help you communicate your compelling value proposition to the key influencers within your industry.